Hello, I'm Pink! I've decided its time to start a new hobby, this one looks amazing and quite challenging! Everyone here seems to be very friendly and knowledgeable. 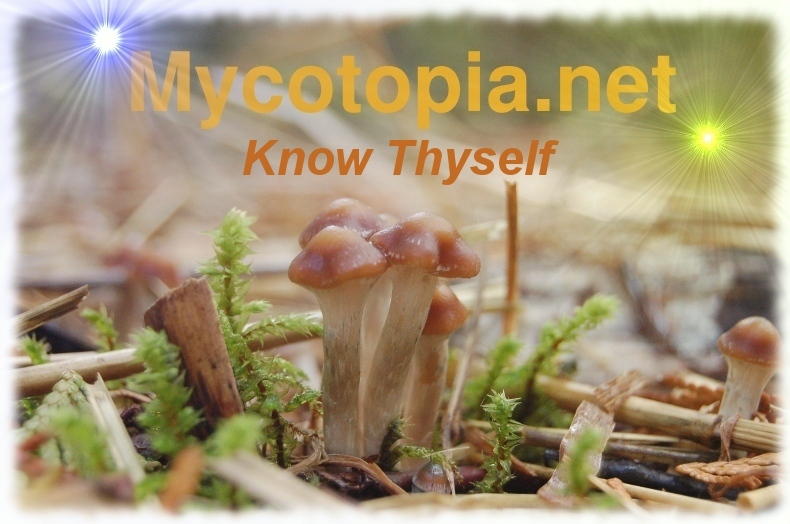 Hey there and welcome to Mycotopia! Make yourself at home. Feel free to tell us more about yourself, maybe your wants in the hobby, what brings you here, etc. :) We like getting to know every member. Edited by sillyrabbitcubiesR4us, 28 May 2016 - 10:58 PM. I am in the same boat being new here. I plan on growing some outdoor wood lovers how about you? Regqards mjroom. I would like to start growing them from beginning to end so I know that It's my fault and not some low quality product I've bought. Hey there! 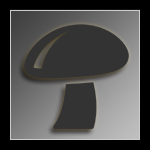 Welcome to Mycotopia! Learning the life cycles of a mushroom is not only important in growing in general, but in understanding a lot about contaminants as well. For people who haven't grown much before, it is recommended that they start with the PF tek, because it's just the right mix of efficiency and foolproofness. I'm pretty noob, although now I'm a bulk noob, I still always have a round of BRF jars going because i can *rely* on them most of the time. Also, if you want to get to know more people, start your own thread in the welcome mat. It'll help you pass your three post minimum to post in other forums and it'll get you more responses to your questions. Thanks for joining and feel free to ask any questions you may have. Hi @pinkcherry! So many great monikers as of late! Welcome to the spot! I would take the videos with a grain of salt, often a lil off. Welcome! Plenty of people on here to help along the way! Yeah, don't let the videos scare you.. The first time you do it, it does seem like a lot of work, it seems tedious, and scary. But as with all things, after the first time of succeeding or two, you realize it's just a process of steps that make a lot of sense, braided with sterilization and sanitization. Welcome to mycotopia pink, I'm fairly new as well. I second the comment that is right above this one. I thought it was going to be crazy hard when I first started, but after a little time it started to come easier. It's a very fun, and rewarding hobby. The main thing is to be very patient, and don't give up. If you can do that, then you will do great. With that said, it can be pretty challenging, so good luck, and have fun.!. Hey guys I've got a decent bit of experience when it comes to mushrooms but 0 with growing! I was going to start my first grow but vacation happened and now I wont be able to start it for at least another week, that being said when I get back I will keep you all updated on how it goes. This seems like a great community and I look forwarding to talking to all of you. Im new here, just a voyager in a passage of time-space, willing to explore and learn from the shroom gurus here. Welcome! Sometimes it just means something to know that you grew what's going inside of you. Hey relax and enjoy your vacation while you can, all the info here will be waiting for you when you get back. We love seeing peoples grows and logs, so be sure to keep us updated. Have a good vacay! Welcome as well, Fancypores! good luck in your journey! There are many people here that are great to learn from. Thanks man its been pretty ok so far I'll definatley start a grow log once I start! I am an old member returning after several years away. Looking to catch up on whats new and meet everyone as i return to growing. Welcome crash! And welcome all new members! Hey! We're glad to see you back! What are you looking into growing? Also, as far as new stuff, the new monthly raffle was just introduced and it's a pretty great little package. Edited by sillyrabbitcubiesR4us, 04 June 2016 - 05:02 PM. Welcome to all the new members, good luck on your projects, and have lots of fun. !.